Pot Luck. 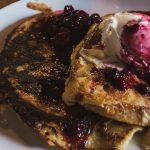 It seems like the hottest brunch spot in the South side right now, and has been seriously filling up my Instagram feed. I made my first visit at the end of July (which was already overdue, to be honest, but there’s only so many hours in the week to eat all of the food). A short stroll from my favourite spots South side spots – Southside Roasters and Tapa – Pot Luck sits on Nithsdale Road. I don’t know much about the background of the company but I believe they opened around May this year. My friend and I stopped by around 2.30pm or something on a Saturday afternoon, and the place was almost full. But there just happened to be a table for two free – winner. Wilson Street Pantry has had some honorable mentions on the blog before. Today they’re getting their own post after I had a lovely breakfast there a few weeks ago. I’ve dropped in for a takeaway coffee a dozen times, and popped in for lunch prior, too. But this was my first time sampling their breakfast menu. And here we continue exploring Prague, starting with the Jewish Quarter. If you missed my first post, you can view it here. It was lovely wandering around here first thing on a Sunday morning; so peaceful and so beautiful. The architecture really is gorgeous and I couldn’t help but look up at every corner. 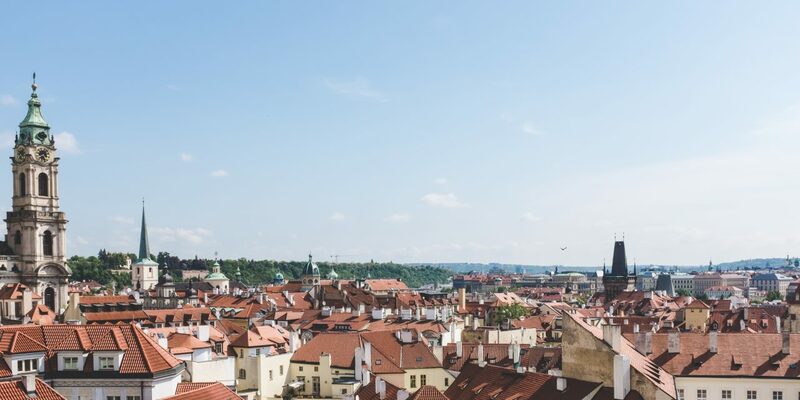 It turns out a huge part of where the Jewish community settled in Prague (formerly known as the Jewish Ghetto) was torn down, in an attempt to rebuild the city based on the Paris model. A number of synagogues remain here, but the rebuilt surroundings are just as wonderful to explore. 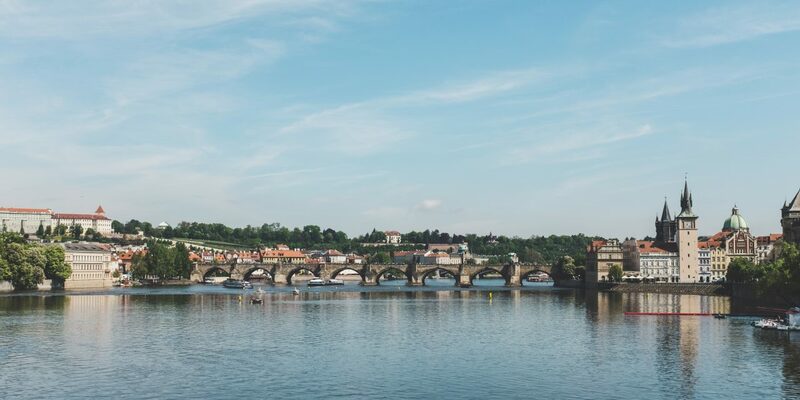 Exploring Prague. 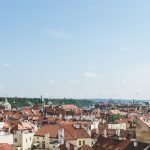 We visited Prague in May for a few days – major tick on the travel bucket list. Arriving on Friday, we checked into our hotel (which was actually more of a B&B kind of situation, but I would highly recommend based on comfort and location) and went out on the hunt for dinner. 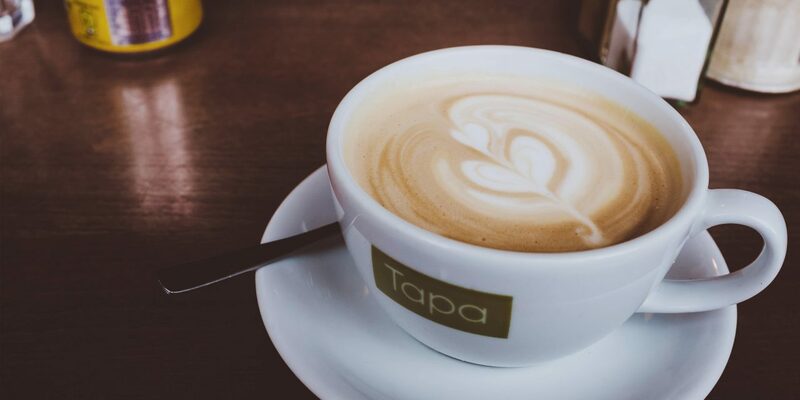 Today we’ve got one of my Glasgow Southside favs – Tapa Organic. They have a branch in Dennistoun too which I haven’t visited, but I’m sure it’s equally as great. 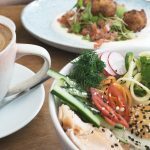 Sitting on Pollokshaws Road (across from the wonderful Southside Roasters cafe), Tapa serves up fresh, delicious breakfast and lunch dishes. 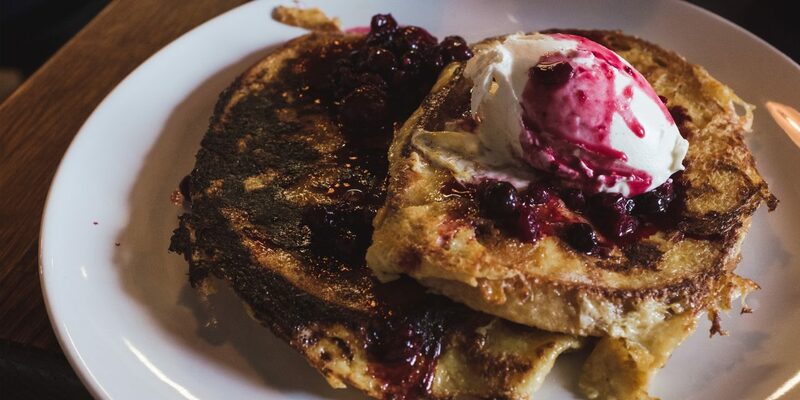 From a full breakfast and French toasts to fresh deli sandwiches and Caesar salad – they’ve got you covered on all the brunch classics. They also bake a huge variety of organic bread in their own bakery which you can buy to take away. And last but not least, I believe they brew their own coffee as well. Extra brownie points. Like this place needs any introduction… I was just thinking it’s kind of a scandal I haven’t posted about Paesano on this blog. 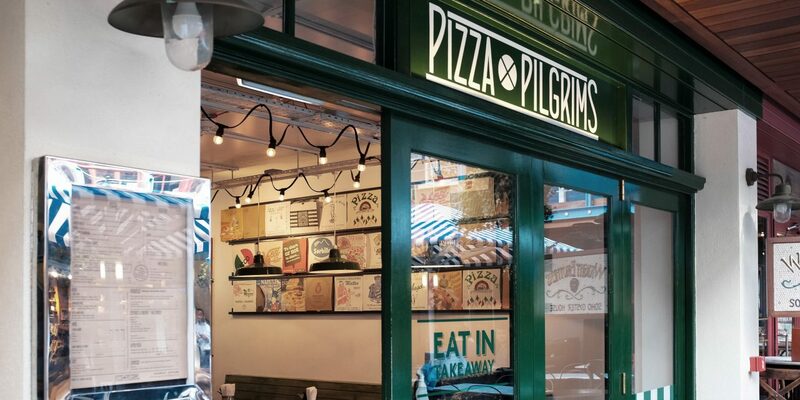 I only noticed when I was writing up about Pizza Pilgrims that I hadn’t dedicated any content to my favourite pizza place ever. This post will hardly be an inspiration. I don’t think there’s anyone that won’t have been, or know someone who has been to Paesano already. 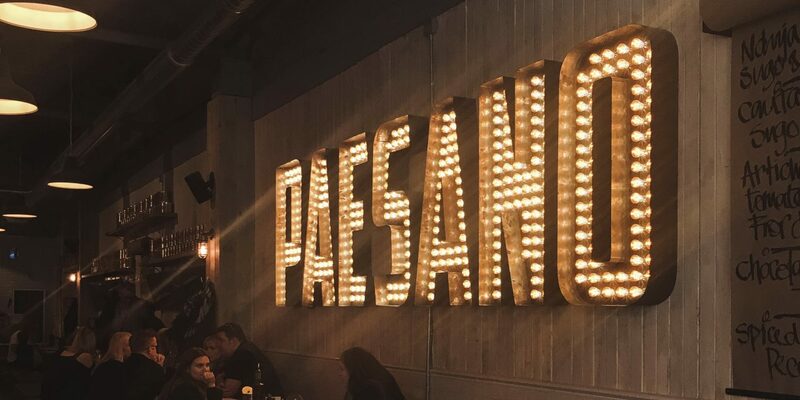 After just one and a half years since opening its doors, it has quickly become a staple of the Glasgow food scene. I’ve probably visited the restaurant 10+ times. They’ve got convenient locations (plural! Their West End branch is now officially open), amazing prices, and incredibly authentic and fresh stone baked pizzas under their belt. Last weekend took me to the Southside, and I couldn’t miss checking out Southside Roasters’ new coffee shop. 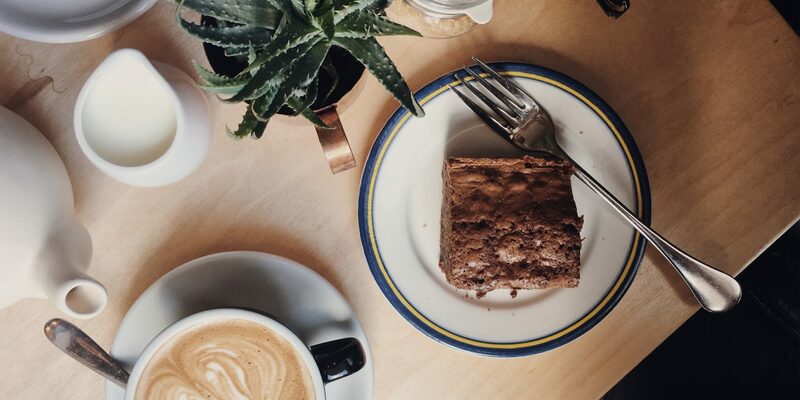 Southside Roasters are a small batch coffee roaster based in Glasgow. They opened their doors to their first coffee shop a couple of months ago. I’ve been really keen to check out their cafe since seeing the work in progress snaps of building the shop on their Instagram. Happy Easter! Today’s post is a restaurant one. 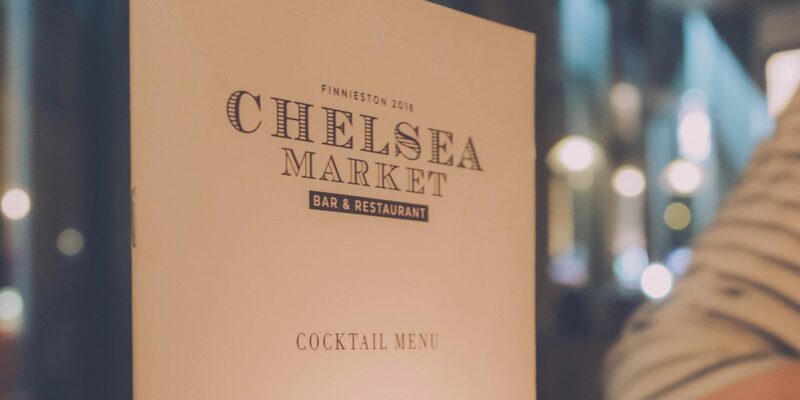 March’s Date Night took us to the West – to Chelsea Market in Finnieston. I believe Chelsea Market opened around December 2016. I can’t quite remember where I heard about it but the vintage-come-bistro aesthetic caught my eye, so we checked out the menu. There’s a classic selection of main dishes available – steak, lamb, shellfish, poultry. The menu nods to the vegetarians among us with two options, but mainly caters to an omnivore-friendly audience. 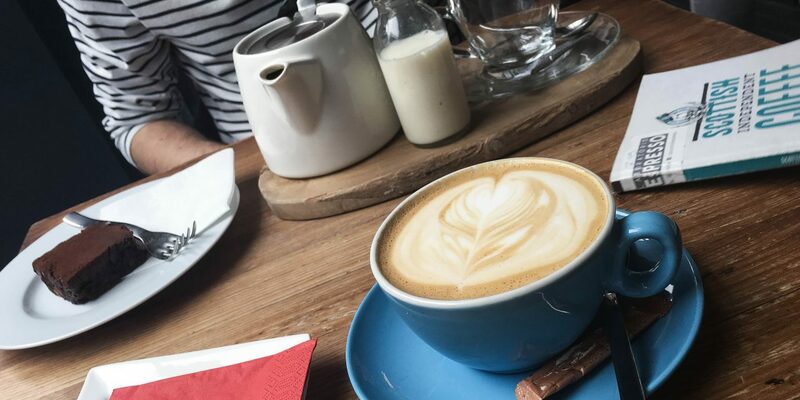 If you’re in need of a good quality caffeine jolt in Glasgow city centre, look no further. 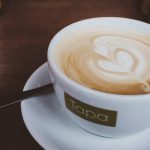 The Glasgow coffee scene is pretty strong, and these are five of my favourite places to hit up for a coffee in Glasgow. My absolute number one. Whenever anyone asks for a coffee recommendation in Glasgow, Laboratorio Espresso is my first suggestion. Laboratorio Espresso is a small Italian-inspired coffee shop located on West Regent Street, just behind Buchanan Street. 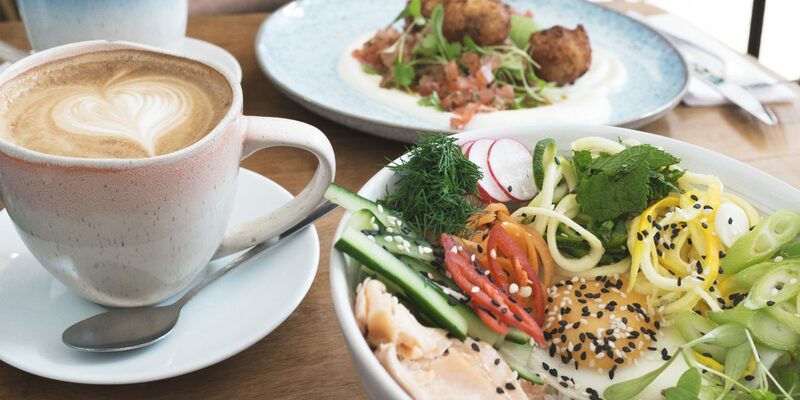 They serve a curated selection of coffees and snacks (and teas, if your company is that way inclined), in a beautifully designed, minimalist environment. If it’s a nice day you can take a seat outside. You’ll find a small selection of pastries, cakes and sandwiches if you’re peckish. I would recommend a lemon cannoli to pair with your coffee of choice; I promise you won’t regret it. 36 Hours in Milan during Fashion Week, nonetheless. My non-caffeine dreaming boyfriend and I headed to Milan, which we tagged onto the end of our trip to Barcelona at the end of summer last year. 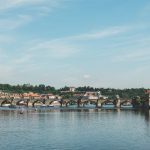 In this post, I’m briefly listing places we visited and the restaurants along the way. 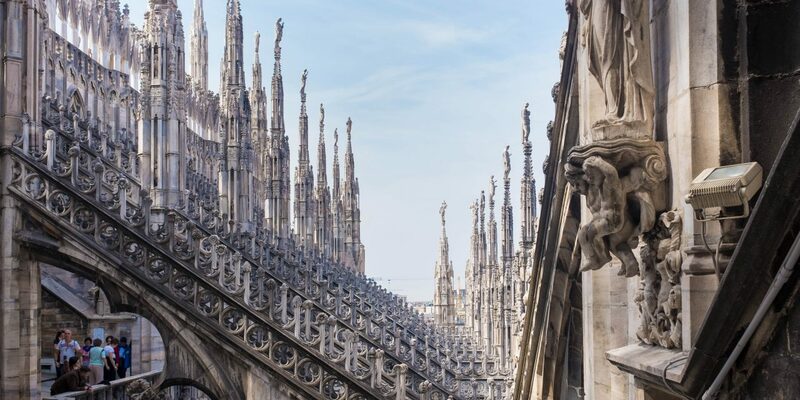 Hopefully, you can find some inspiration if you’re heading to Milan. The other day someone asked me my recommendations for breakfast in Glasgow and I had a momentary brain block. I realised I don’t often go out for breakfast if I’m at home. In a bid to experience more of my local breakfast offerings I visited Chaakoo Bombay Cafe last weekend. 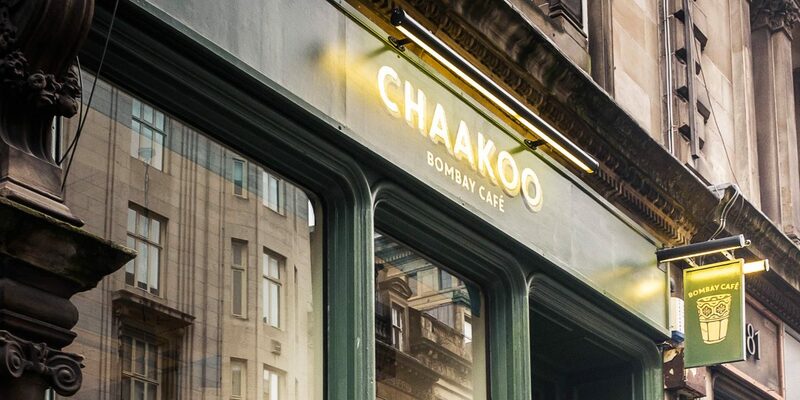 Chaakoo opened a few months ago and is the sister restaurant to Topolabamba, which I’m a big fan of. Their day/dinner menu looks great and is similar to the small plates idea of Topolabamba/TukTuk.